Instagram made waves recently with its newest update, Instagram Stories. Similar to Snapchat, this new feature allows you to take your Instagram strategy one step further with real-time videos and images that string together to compose a more in-depth, personalized “story.” Over the last week, I’ve heard a lot of feedback both from my clients and other social media experts about how they feel about the update. Regardless of your experience with Snapchat, it’s important you understand how you can make Instagram Stories work for your business. 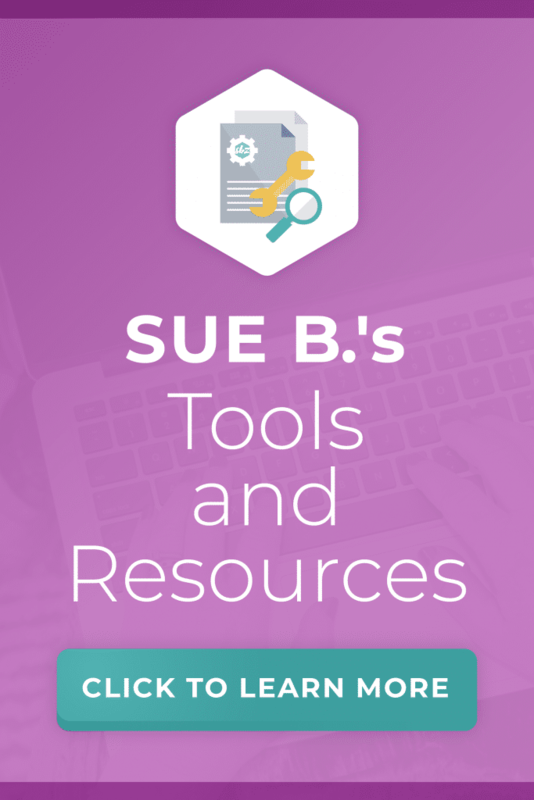 People are increasingly engaging with this new feature, and you don’t want to miss out on a key business opportunity to get more eyeballs on your content. Before you try the new feature for yourself, here are seven things you need to know. Much like the Instagram interface that you’re familiar with, Instagram stories makes it simple to add a video or image. In order to add your content, go to the home screen. From here, click on the circle with the plus sign in the top left corner. When prompted, allow Instagram to access both your microphone and camera. You can then capture short videos and images directly from the app. Once you’ve finished editing the content you want to share, just click the check mark in the center. Need a second take on your video or snapshot? It’s easy to delete content, even if you’ve already shared it. Just tap into the video or snapshot, then click on the three dots in the bottom right corner. Tap “delete” and the content will no longer appear in your story. Jazz up your Instagram story with fun emojis or color effects. Emojis are a fun way to carry over your business branding from Instagram. As you can see on my Instagram Story on @TheInstagramExpert, I love to add touches of nautical vibes and (of course) my signature bumblebee emoji. Heads up, unlike Snapchat you can only add one emoji per video or snapshot. The markers, which are available in three different sizes, also allow you to add your own signature (literally, they’re really easy to use!). Don’t be afraid to get creative and show your customers the fun side of your brand. Sometimes you can’t capture a snapshot in the moment. Instagram Stories makes it easy to share all types of content, even if it’s not in real time. Once you’re on the Instagram Stories home screen, just swipe down from the top. From here, you can add images or videos you’ve captured in the last 24 hours. This feature is really helpful if you’re hosting a special event or sale for your business. Encourage your followers to “catch up” on the action and engage with your content via likes and comments. This extra time also allows you to more carefully curate which content you want to share on your Instagram Story. As you explore Instagram stories, don’t forget about what’s most important – your followers. Instagram Stories makes it easy for you to click into each specific image and/or video to see who is viewing your content. Take note of your followers who are consistently viewing and engaging with your content. Return the favor and comment or “like” their images too. This small personal touch can go a long way in helping you cultivate a stronger relationship with your followers. It tells your followers that you aren’t just interested in likes and comments, but you’re focused on how you can create a more positive, engaged Instagram community. Since Instagram Stories is still new, you might need to give your followers a little nudge to encourage them to check it out. To help steer your followers over to your Instagram Story, share some of the content on your Instagram feed. To download the content, simply click on the arrow in the top right corner. Your image or video will instantly save to your camera roll. As you strategize how you can use Instagram Stories, there a couple of rules you’ll want to follow. The biggest rule is to make sure your stories aren’t too long. If you add too much content, your customers are unlikely to view all of it. Try and stick to a six clip maximum each day. You also want to be decisive about what content will help you share your brand messaging. If you wouldn’t share it on your regular Instagram business account, then you probably shouldn’t share it on your story. 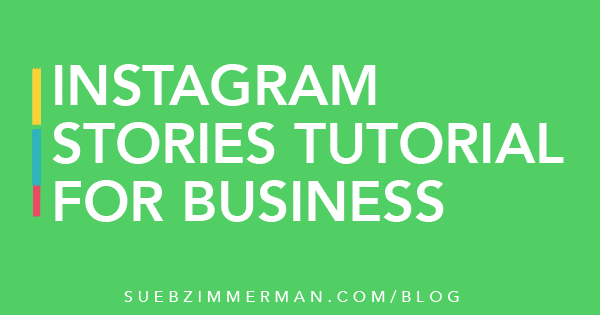 As you’ve learned from my other blog posts, the best way to figure out how Instagram can work for your business is with practice, practice, practice. Take time to check out your favorite accounts and see how they use Instagram Stories for their business. If you’re still looking for #InstaInspiration, follow me over at @TheInstagramExpert. Whether I’m rollerblading around Cape Cod or sharing Instagram tips, I would love for you to follow along and be part of my Instagram Story. 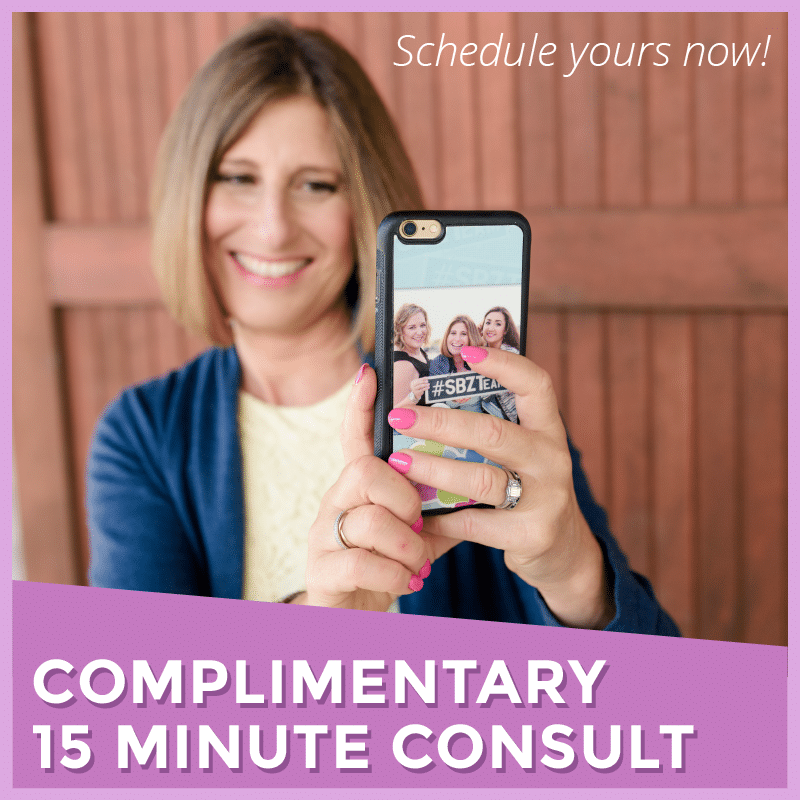 Leave me a comment and let me know you plan to use Instagram Stories for your business. Are you still trying to figure out Instagram 101? 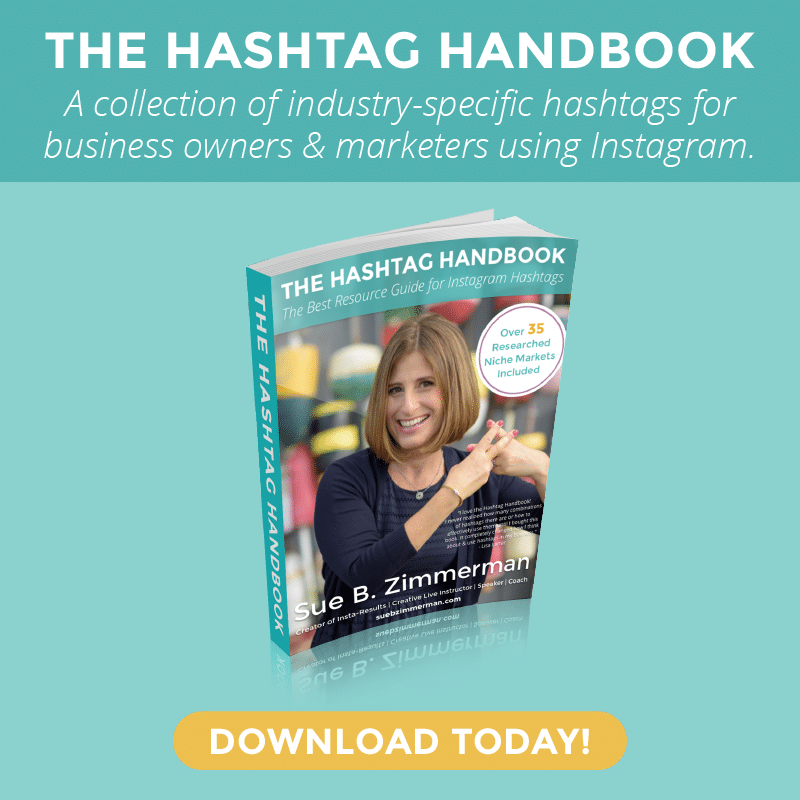 Download my free strategy guide to discover all of the tips, tricks, and hashtags that can help you leverage Instagram for your business.